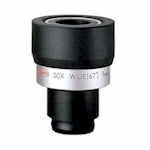 Kowa offers three series of eyepieces. One series fits the TSN-880 and TSN-770 scope series. Another fits the TSN-600, TSN-660, TSN-82SV, and TSN-1,-2,-3, and -4 spotting scopes. The third series fits the Highlander binoculars. 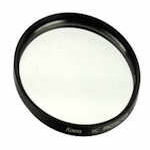 Also available on this page are UV filters for 66mm and 82mm scopes. These eyepieces fit most recent Kowa scopes, including TSN-1, -2, -3, -4, TSN-660 series, and TSN-600 series spotting scopes. These eyepieces include standard zoom, long eye relief and wide angle options. 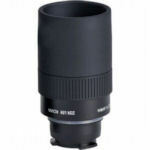 These eyepieces fit the Kowa TSN-770 and TSN-880 series spotting scopes. 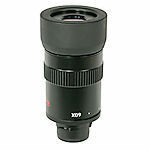 These eyepieces include a standard 20-60x zoom, long eye relief and wide angle options. Eyepieces for High Lander binoculars. Protect your objective lens with one of these filters. Choose from 66mm and 82mm scope sizes. Optics4Birding will meet or beat any advertised price on the same item.